Location: 525 US Route 1 Freeport, Maine. A very easy stop off of I-295 if you are in the area. Their tasting room offers flights and full pours of 8 selections, plus bottles to go. It is a welcoming place to sit and hang out, especially if you need to take a break from shopping at the outlets in downtown Freeport. Leadoff: Even though Boston is my home now I am a Mainer. 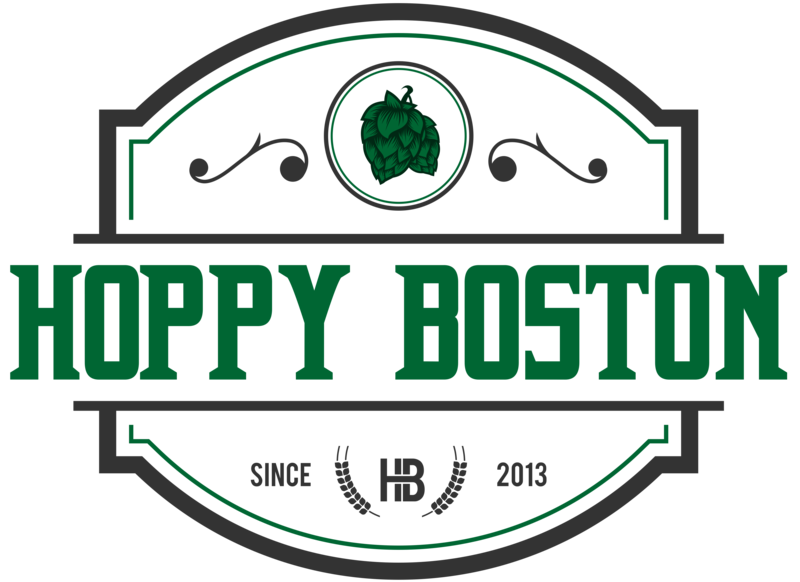 I was born, raised and educated in the great state of Maine, so a brewery with the audacity to name itself after my home state needs to meet an extremely high standard in my mind. With their wide variety of well-made hop-focused beers, the Maine Beer Company in Freeport lives up to these high expectations. 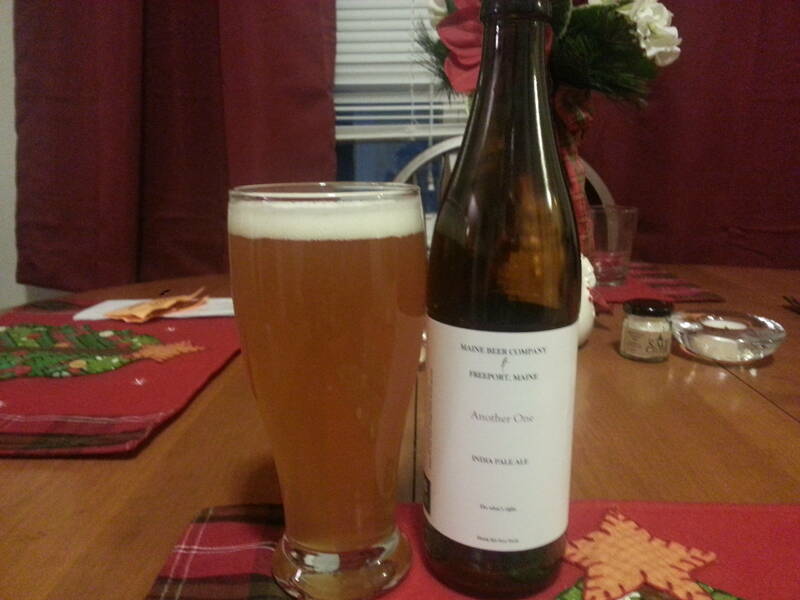 Mo Pale Ale: While many hold out for MBC’s IPAs, you should really try Mo, a widely available and delicious pale ale. Mo has more malt body than Peeper, without the aggressive bitterness of an IPA. Lunch IPA: One of the most sought after and respected IPAs in New England, and for a good reason. Tons of hop flavor and aroma balanced by just enough malt body, a must try for any hop-head. Another One is a fitting name for MBC’s “other” IPA, and holds up to the very high standard established by Lunch. 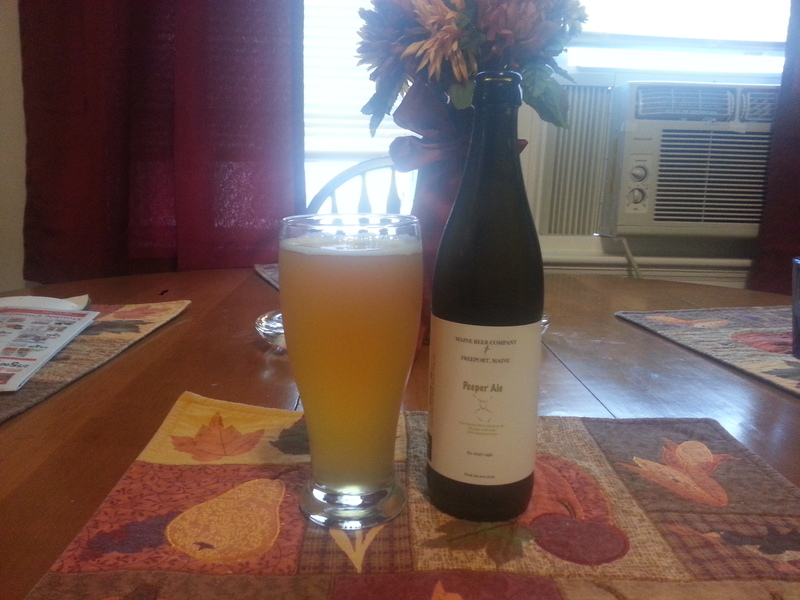 Other Beers you should Try: Peeper Pale Ale is the first beer Maine Beer Company released, a light bodied, hoppy pale ale. I love hoppy amber ales, especially in the fall and spring, and Zoe is one of my favorites. Weez is Another One’s sister beer, a black IPA brewed with the same hop profile but very different malts. While MBC is mostly known for their hop-forward beers, you also need to try their dark and malty King Titus porter and Mean Old Tom stout. Don’t take the name of Lil One literally, this bold strong ale is a tasty mix of an American IPA and a boozy barleywine. Unicorn Beers: Due to their popularity and relative scarcity you could list Lunch (or even Another One) in this category, but the big unicorn is Dinner, MBC’s occasionally brewed and highly sought after double IPA. A Dinner release results in lines at the brewery and people bragging about sleeping in their cars in the parking lot the night before. I have yet to try Dinner, but I’ve heard very good things. Beers I’d Still Like to Try: I’ve done a decent job tasting what this brewery offers, but haven’t tried Red Wheelbarrow or A Tiny Beautiful Something yet. They are both on my short list, along with Dinner. 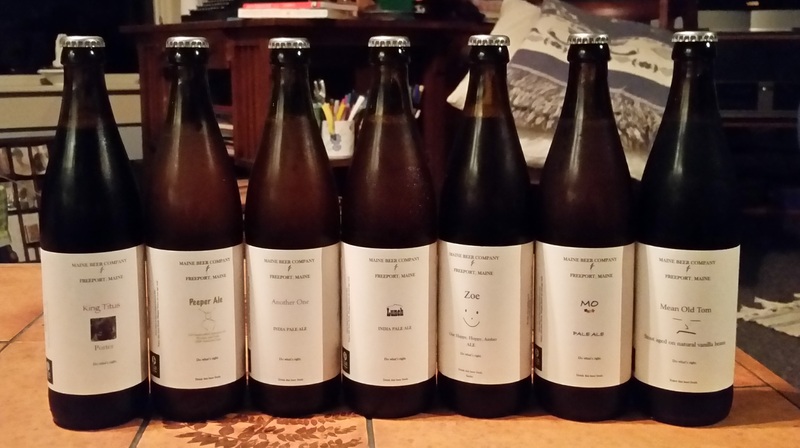 Maine Beer Company isn’t the type of brewery that releases 10 new beers a year, it is clear that each release is well thought out and tested. Collaborations: Maine Beer Company does occasional collaboration beers, usually with other Maine brewers like Allagash and Rising Tide. Keep an eye out for these, the releases I’ve tried have been spectacular. Charity Work: Maine Beer Company prints “Do What’s Right” on every bottle, and they put their money where their mouth is. 1% of gross sales go to environmental non-profits and they support a variety of local and national charities. They also take extra effort to use energy efficient and environmentally friendly products in all parts of the brewing process. Final Thoughts: Maine Beer Company has established themselves as one of the premier craft brewers in all of New England. Their IPAs are considered some of the best in the region, and they do not disappoint. While they are proficient with the big hop flavors, you should really try the whole variety of beers they brew. I hope you enjoyed the first in my Brewery Overview Series, let me know what you think and I’ll keep working on the details!